Marine energy transport company Teekay Offshore slumped to net losses of $102.6million (£78million) in the second quarter after being hit by a cancellation charge for two flotels. Teekay booked a £33million writedown when it terminated the construction order for the two so-called units for maintenance and safety (UMS) with the Cosco Shipyard in China. 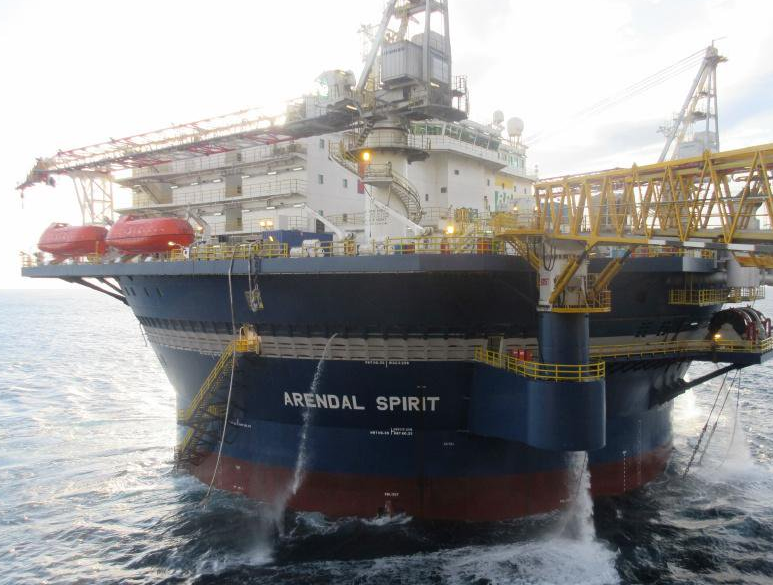 Revenues from vessel operations also suffered due to the Arendal Spirit UMS’s withdrawal from service for 71 days. Arendal’s gangway was badly damaged during an attempt to connect it to an FPSO unit. The gangway has since been replaced, allowing Arendal to return to operations in early-July. maturities, and the cancellation of about £300million of UMS-related capital expenditures. Peter Evensen, chief executive of Teekay Offshore, said: “These initiatives, together with expected operating cash flow and previously arranged debt facilities, are expected to cover all of our medium-term liquidity requirements and fully-finance all of our $1.6billion of committed growth projects.